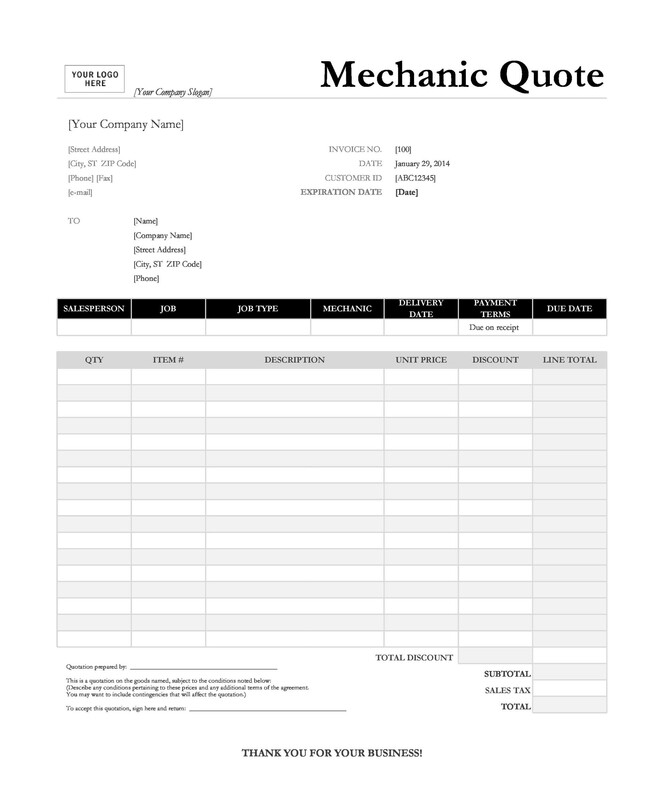 A quote or quotation template is an important document used in business. You would prepare the template to indicate all the price details of the services you offer. It may also contain a breakdown of the work which you’ll do for your client. 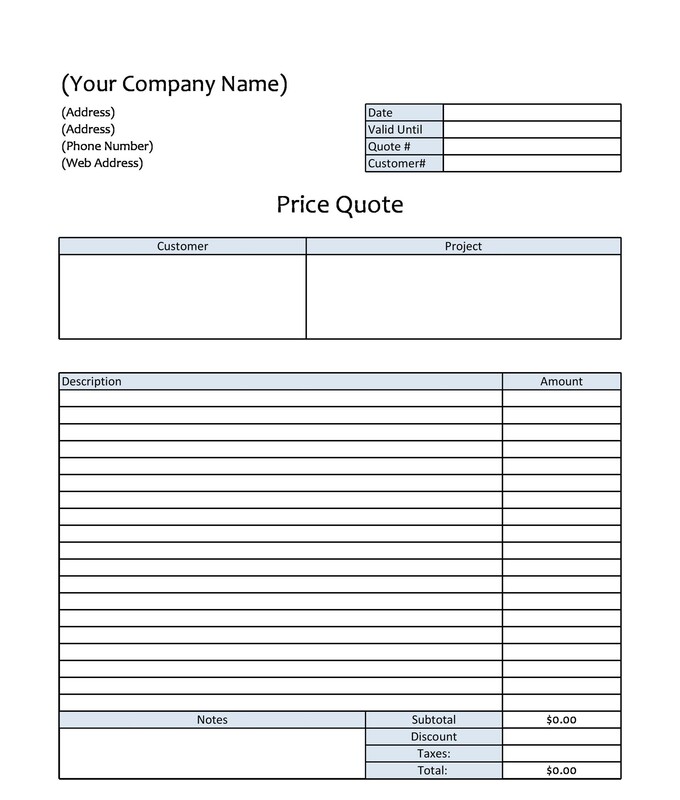 When a person wants to know how much he’s going to spend for goods or services, he may ask for a price quote template. He would get this from a merchant, a business, or professional freelancers. 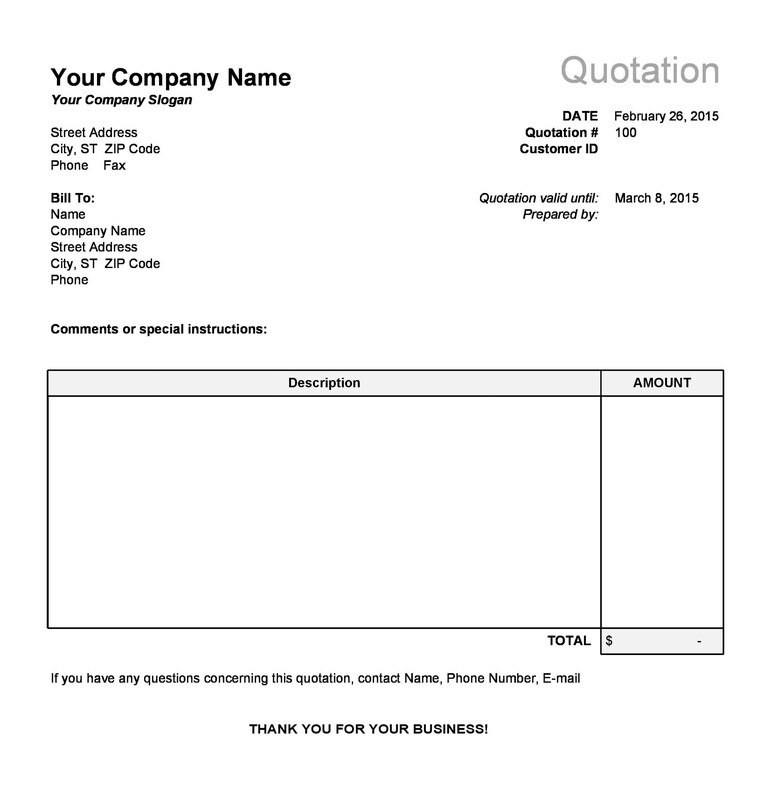 8 How does a quote template differ from an invoice? 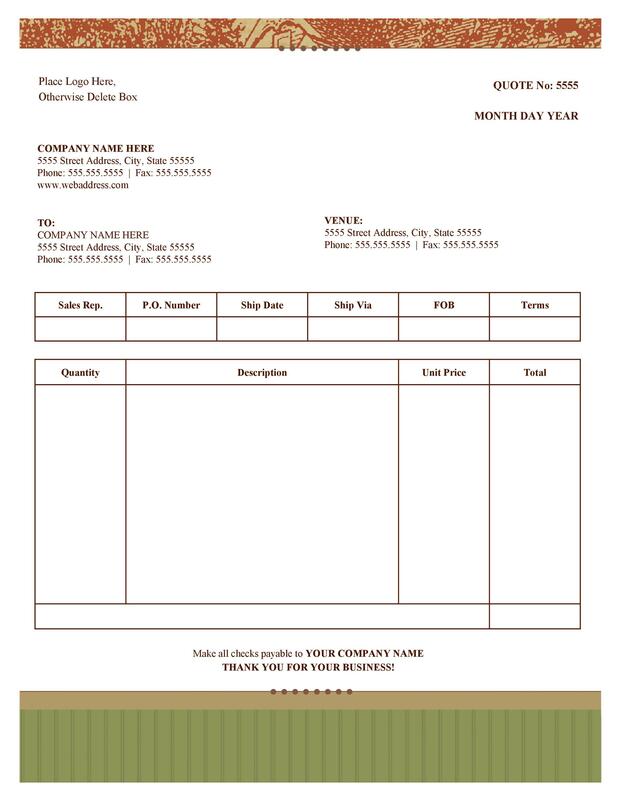 Making a quotation form or template is the first step when performing a transaction. This is especially true for those which involve sales. 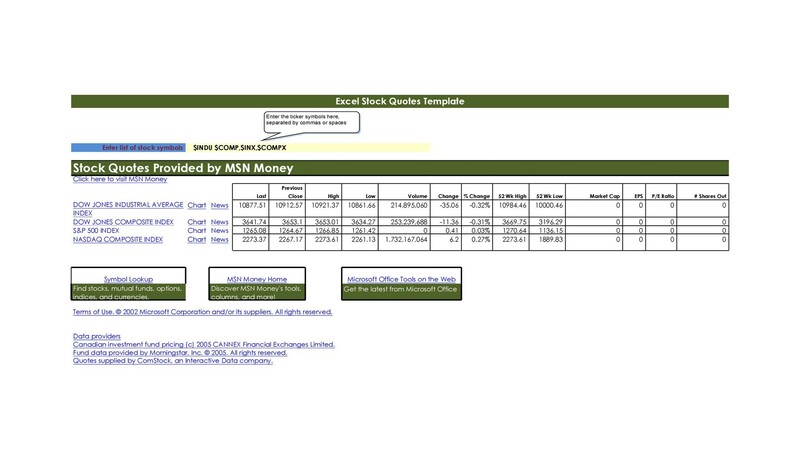 You need to make a well-made Excel quote template as it might make or break your deal. This is why you need to compose the document carefully. It should contain all the details as well as competitive prices for your client to consider. 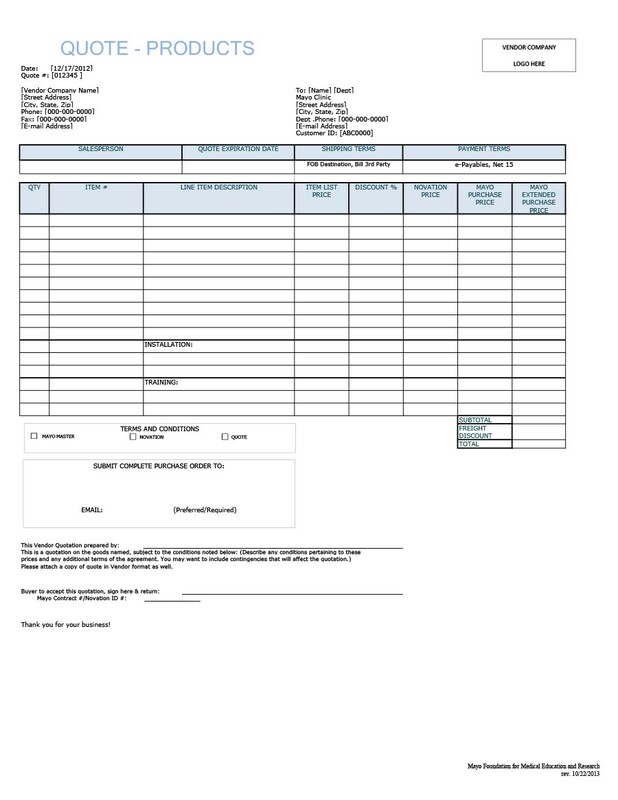 In creating this document, you need to pay attention to all the content. This is because it would reveal your professionalism. 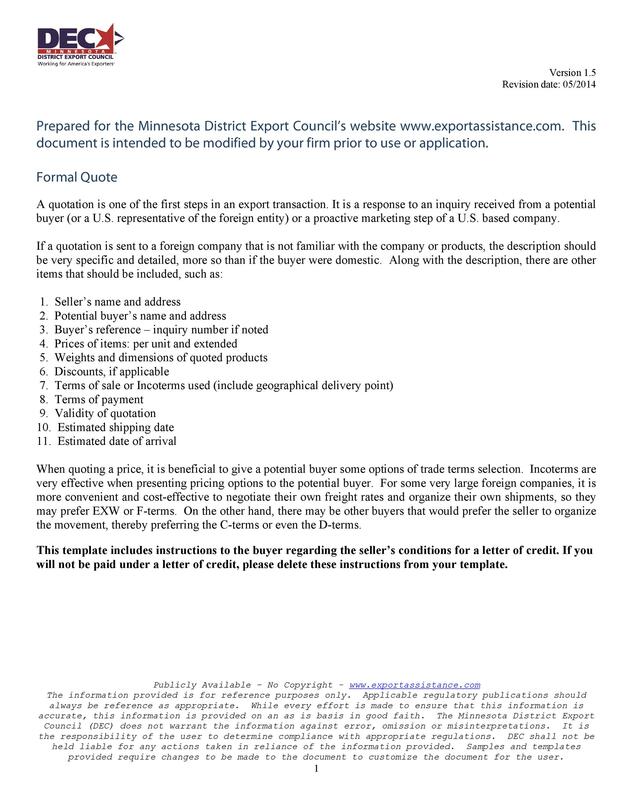 The document should appeal to your potential customers so they will want to buy from or pork with you. 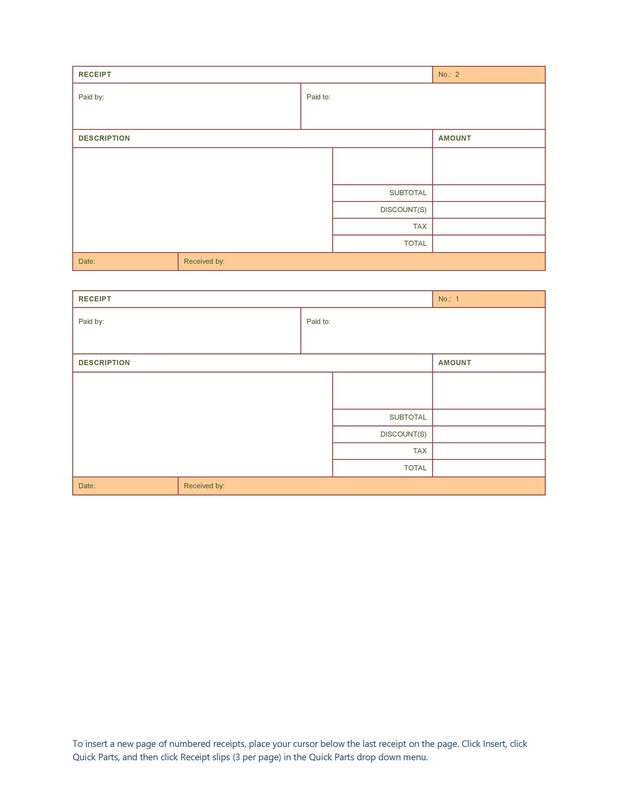 You can create these templates on your own or you can download them from here. Before doing that though, it’s important to learn more about them. 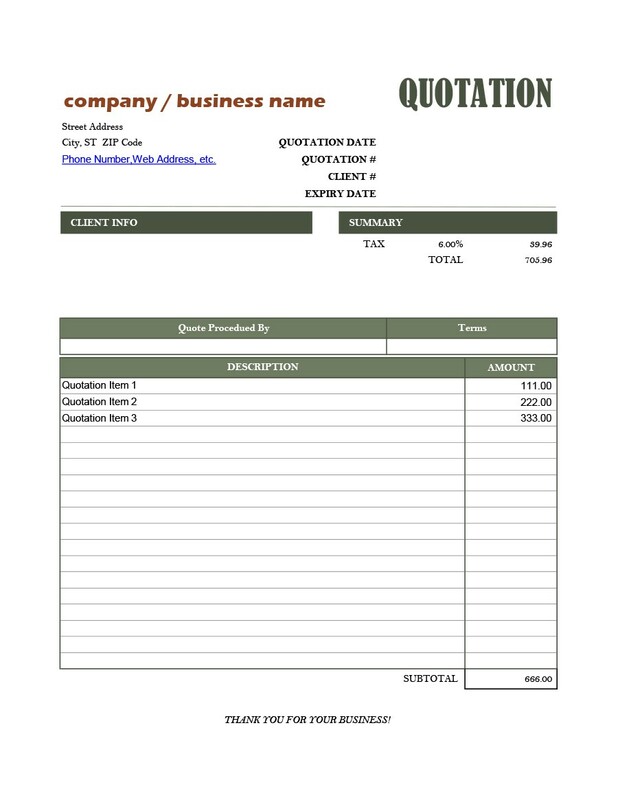 A quotation template can literally make or break a business deal. 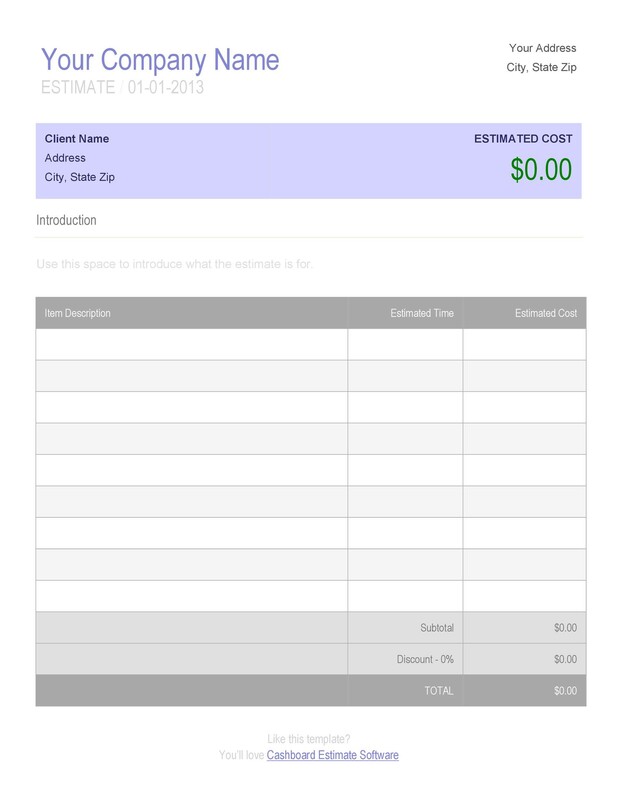 It can provide your clients with the information they need to learn more about your business. 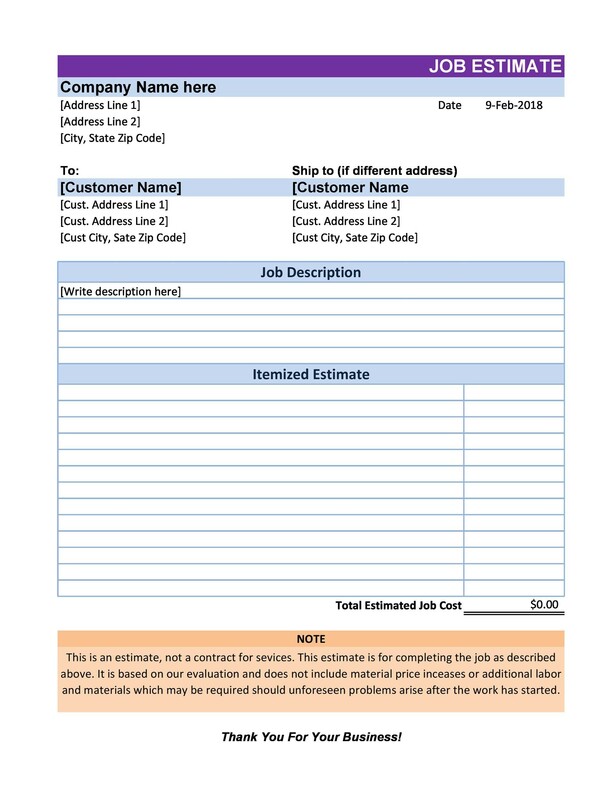 You can make different types of templates for your quotation forms. No matter what type of template you do, you have to create it in an accurate and well-thought-out way. Creating quote formats involves a lot of thinking. You may need to practice a few times before you can come up with a really good template. That’s why it’s also important to learn about the different types. 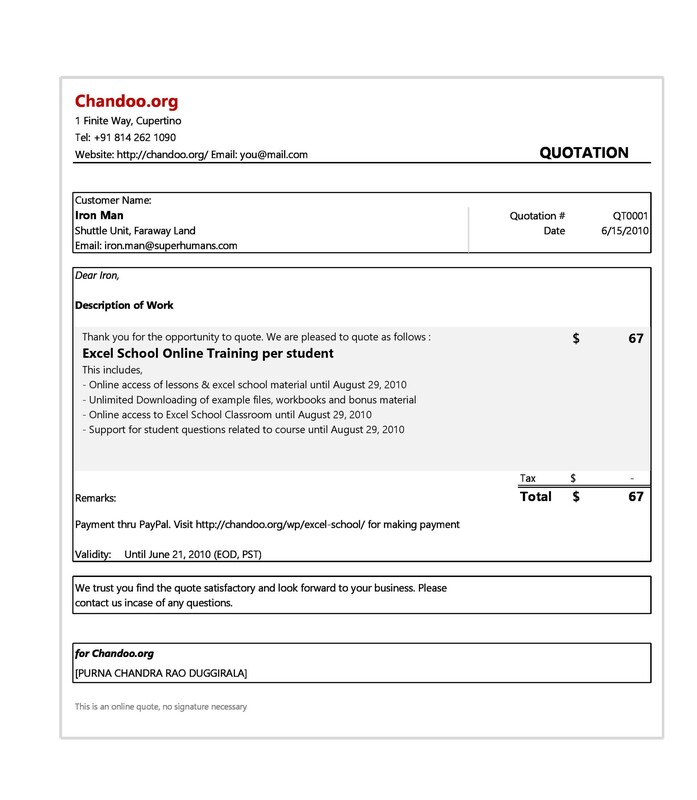 There are a lot of different types of templates you can make for quotations. These are some examples but you can create one according to your own needs. 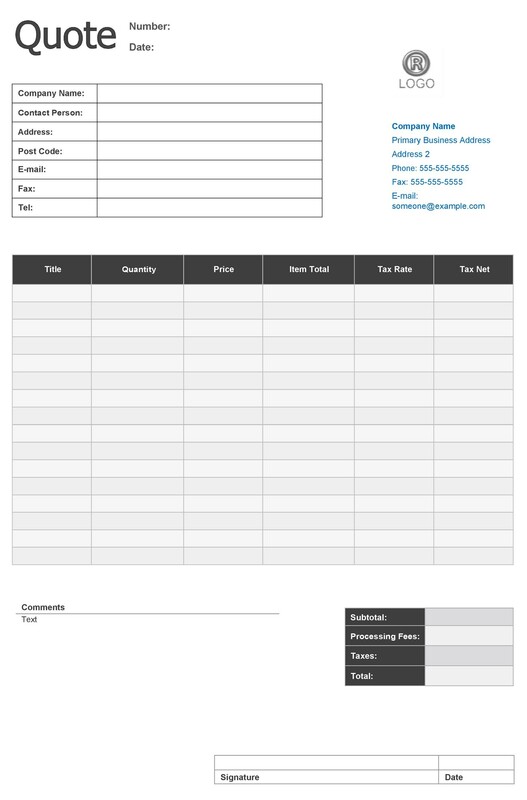 As long as you know the important components of the template, you’ll be able to make one for your business. 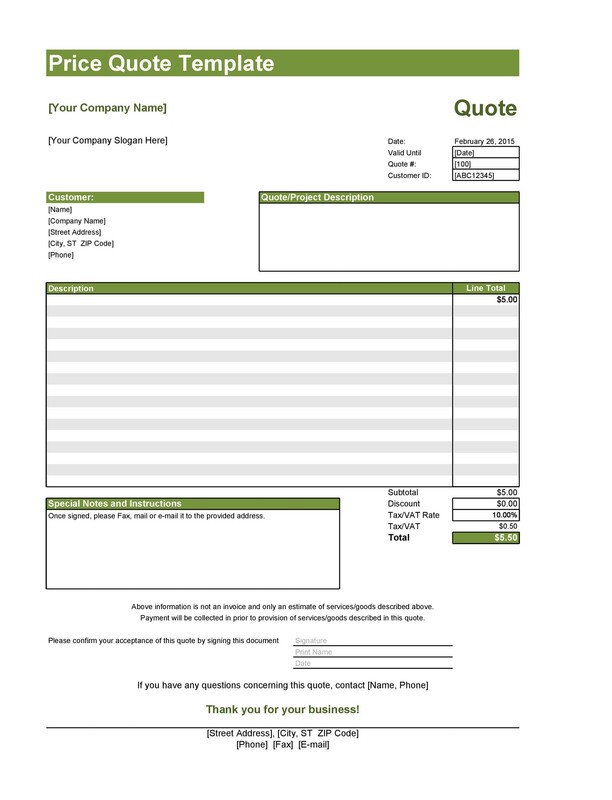 If you haven’t made a price quote template before, you should look through some examples. Do this so you’ll have an idea on how to make the templates. You’ll also learn what information you should include in the template. The biggest challenge of creating a quote determining what information you should include. You should also think about how you will present your information. Do this in order to keep your document interesting for the client. Aside from the layout of the template, the content is essential. If your template lacks some information, it might turn your client off. 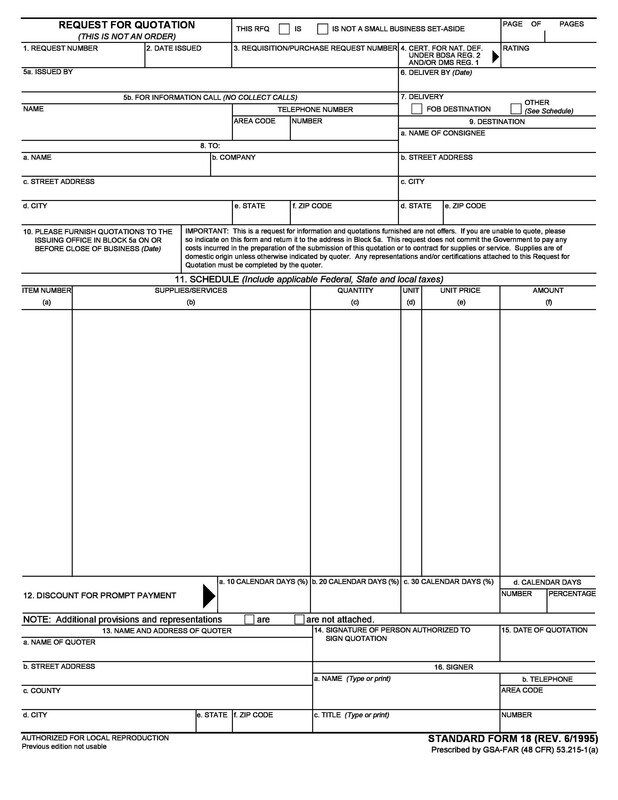 Remember that this document is very important so you should learn what it should contain. These are the most important parts of a template. But this doesn’t mean that you can’t add anything else. For instance, in some industrial sectors, you may have to add some specific elements. These include your quote’s validity and the period of acceptance. 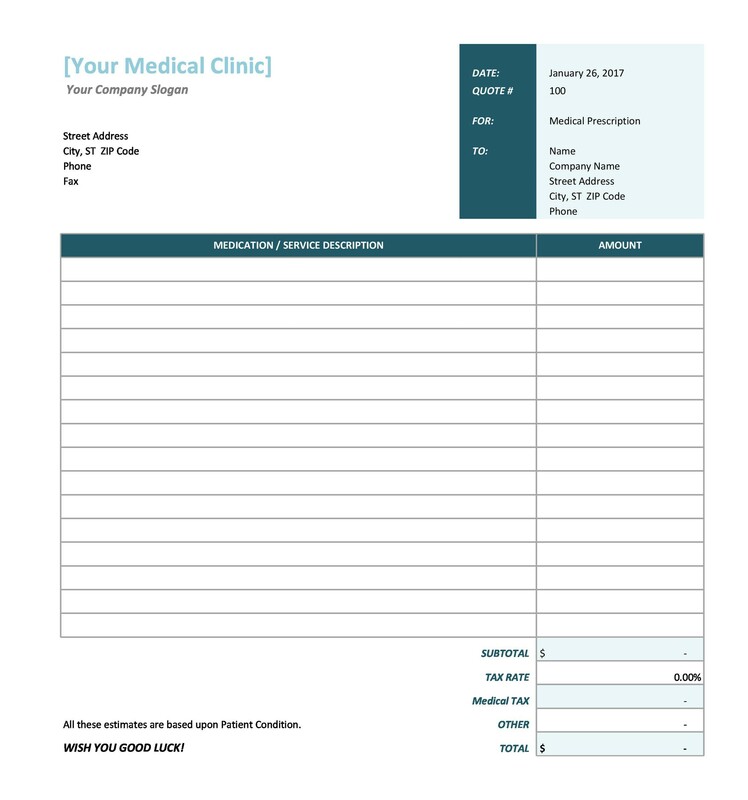 Also, you may include your contact information so that your client can easily contact you. You may also include another contact person’s details in case the client cannot get in touch with you. 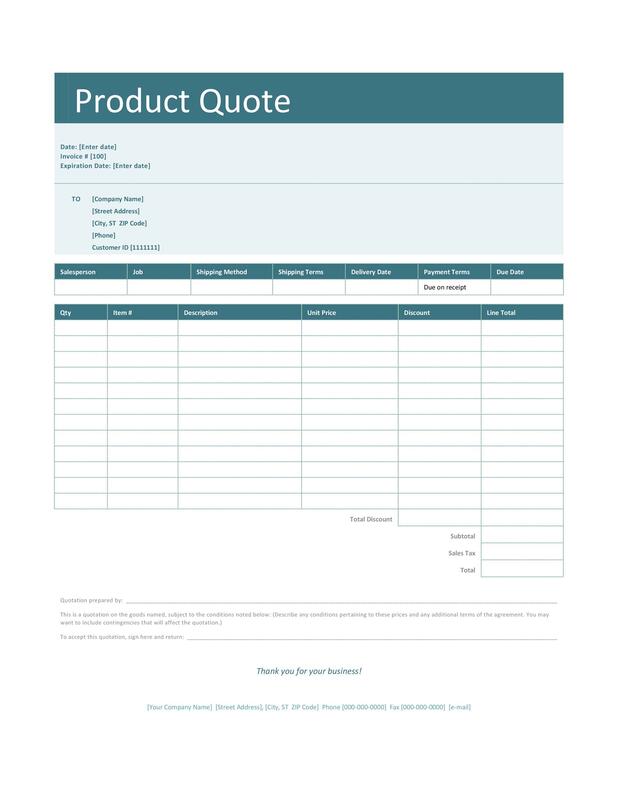 A quotation template allows clients to get an idea about the costs they would have to prepare. 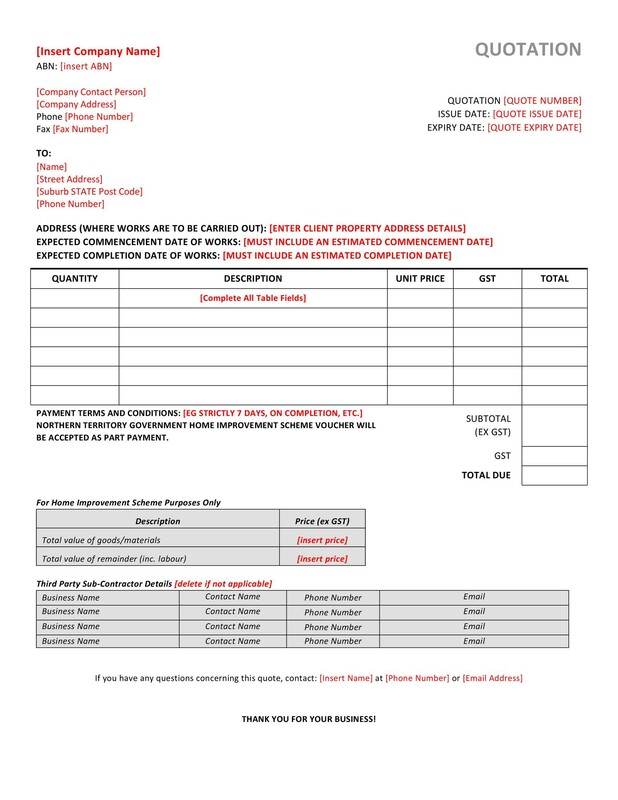 When a client wants to have a job or a sales transaction completed, he may want to ask for a quotation first. Then the client would have to request this document. He can get it from the company or professional he’s transacting with. 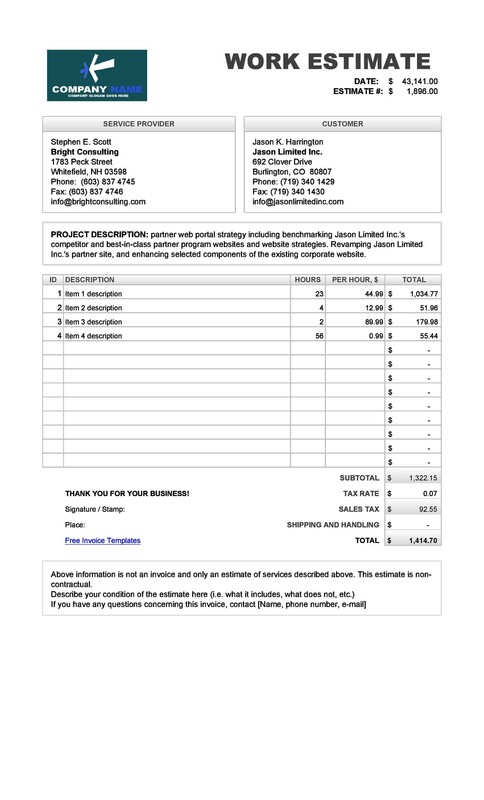 Usually, clients would ask for price quote templates from different companies and merchants. They do this mainly to compare the prices for the goods or services they’re planning to purchase. Then they will decide based on the documents given to them. We’ve already discussed the different types of quotes. You can use it to clearly define your net price. Then your client will know how much he/she needs to pay for your goods and services. You can use it to give your client a detailed list of your goods and services along with the exact prices. 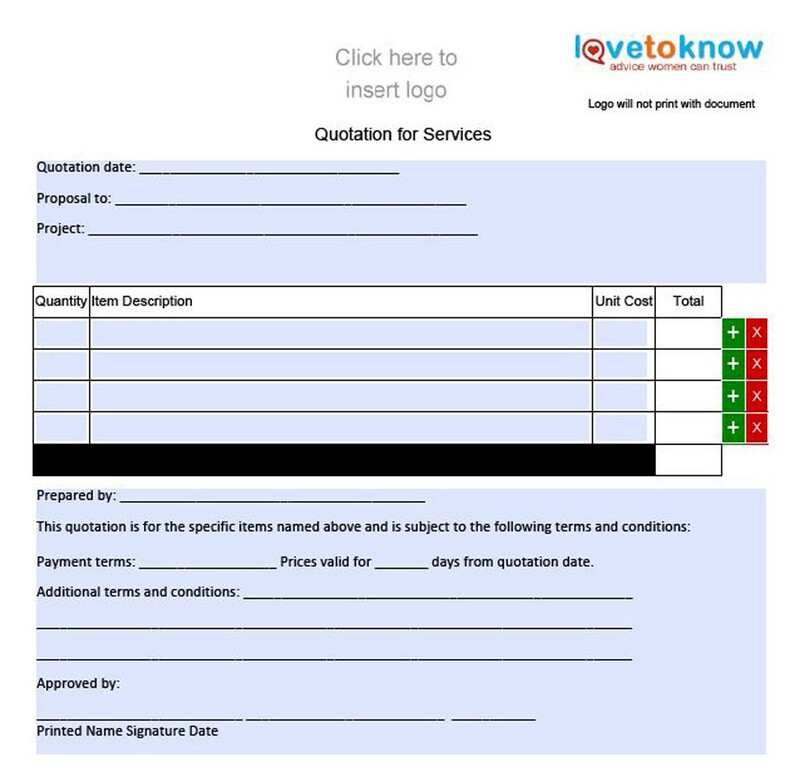 You can use it to specify the coverage of your quotation as well as all the exclusions. 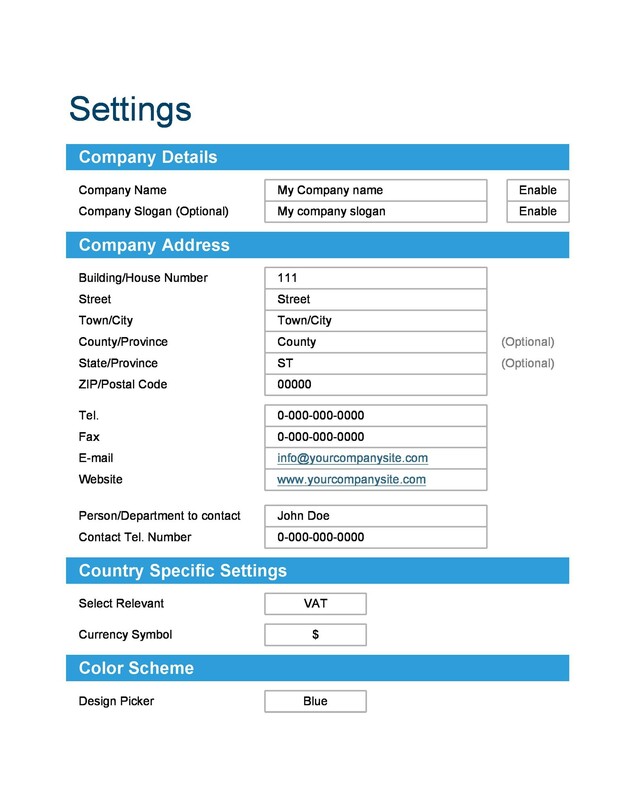 You can use it to give your client your company’s details. 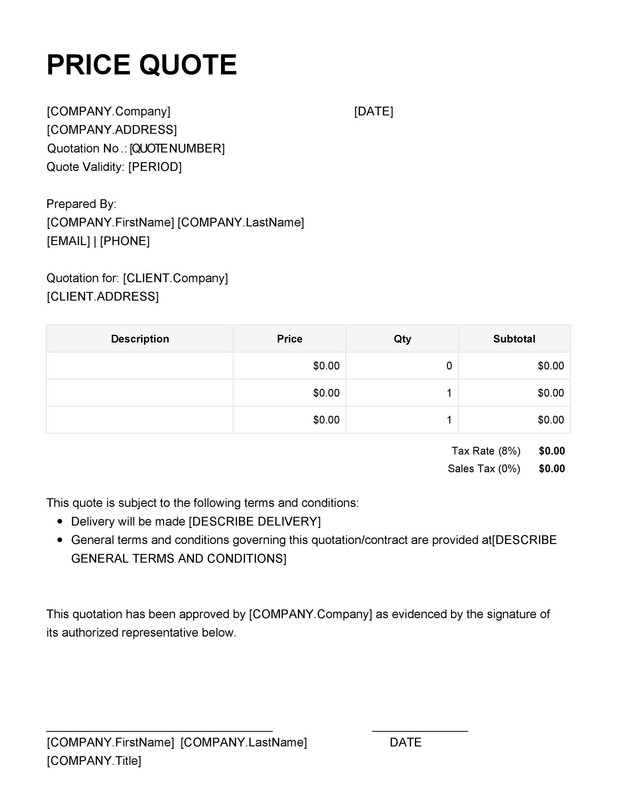 You can use it to specify any terms and conditions that come with your quotation. 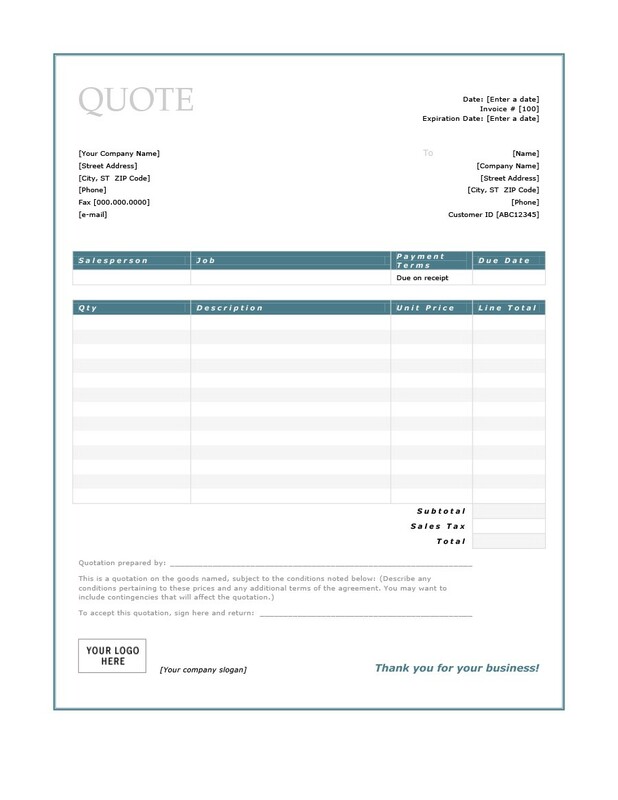 A quote format is a comprehensive document. You use it to convey important information. You can create this in 2 different ways, using a landscape format or a portrait format. When you send the template to your client, you need to give him/her some time to go through it. Then, when your client accepts your quote, your client needs to sign it. Then, he would send it back to you as confirmation. 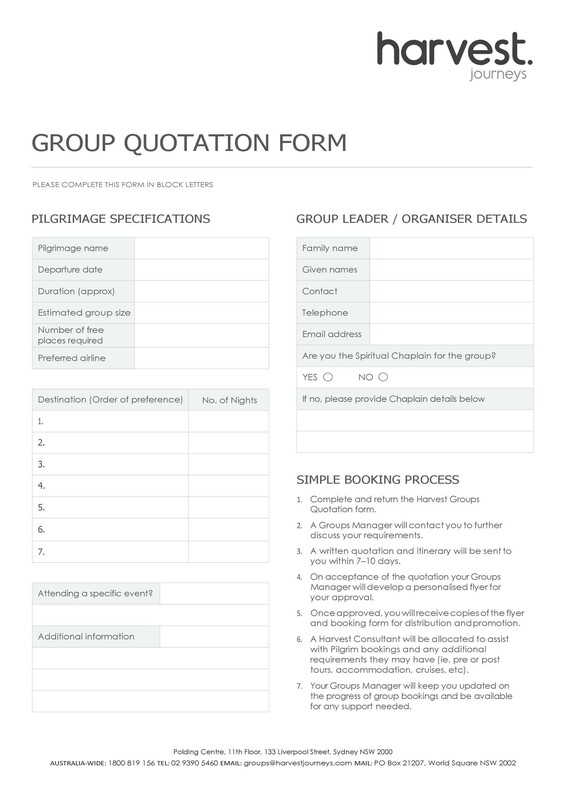 You may need to create different types of quotations for different clients. This is especially true if you offer various goods and services. 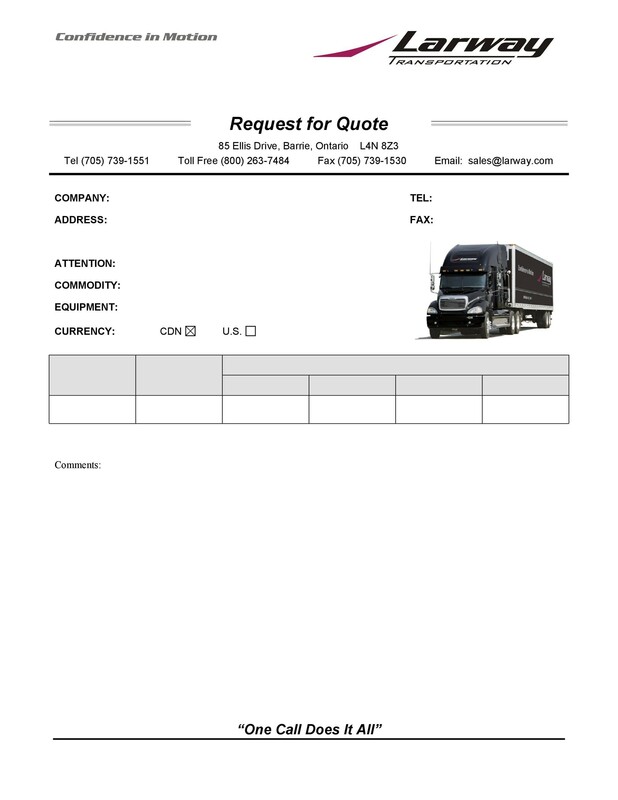 You can’t give a client who’s asking for a quotation of goods a template for the different services you offer. 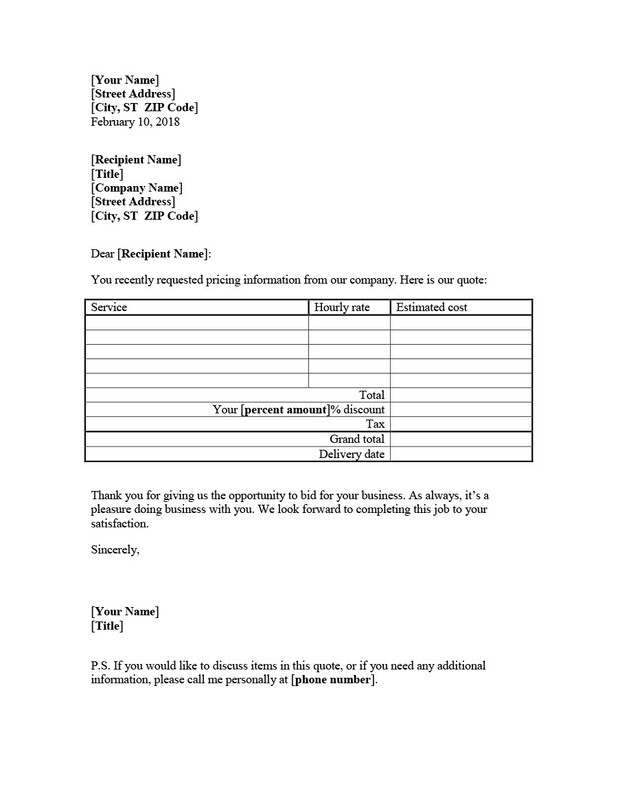 This document would give information to your client about what you have to offer. 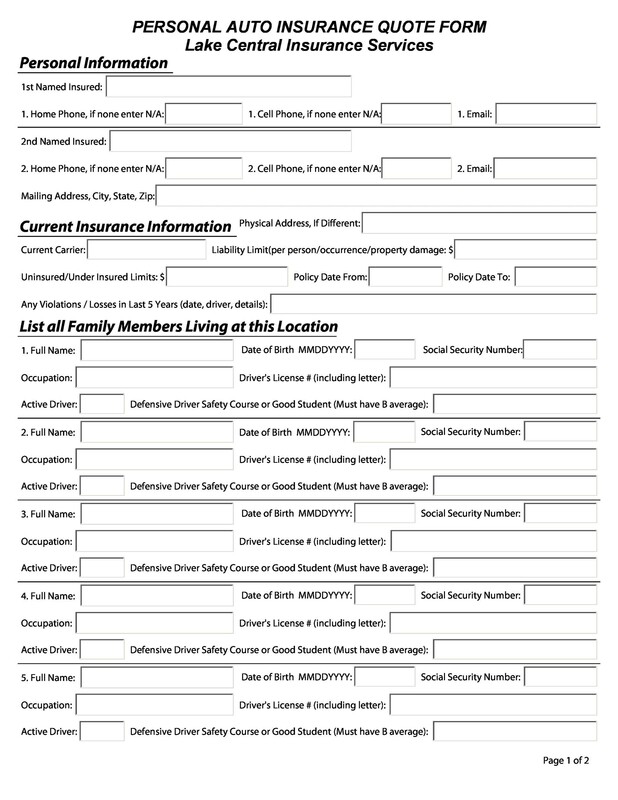 These templates are very convenient documents. You can issue them to clients to facilitate their decisions. 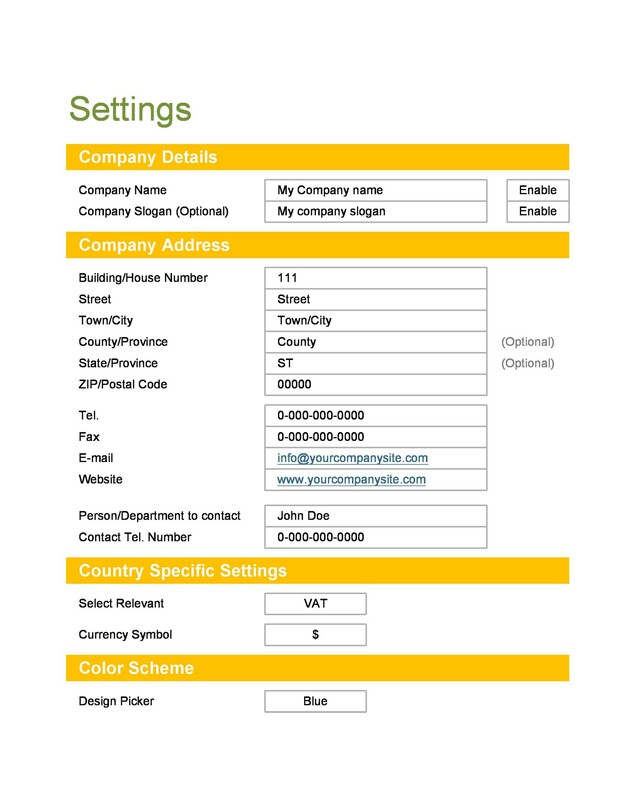 You can also use the template you’ve made to make clarifications if your client has any questions. When making a template, you need to think about all the components of it. The layout and the content should reflect your business well. You also have to make it look very professional to make it appealing to your clients. 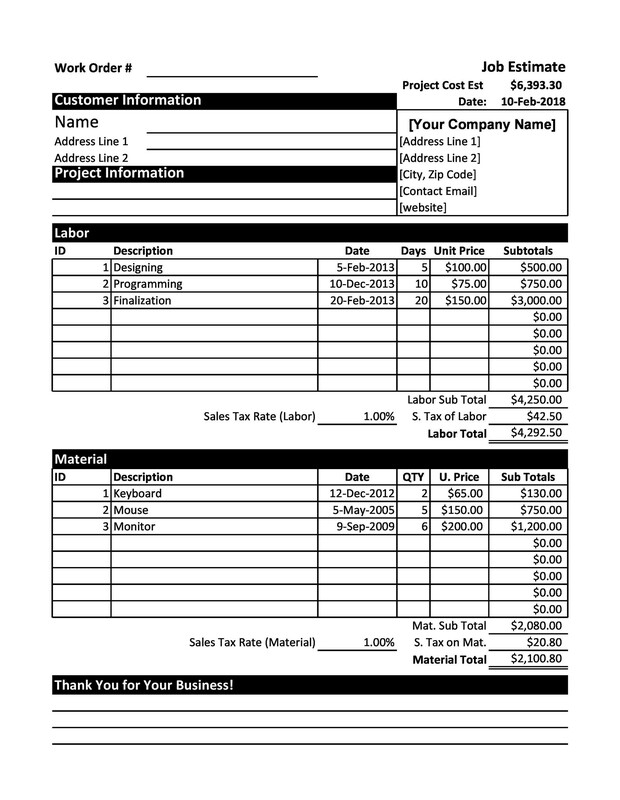 How does a quote template differ from an invoice? 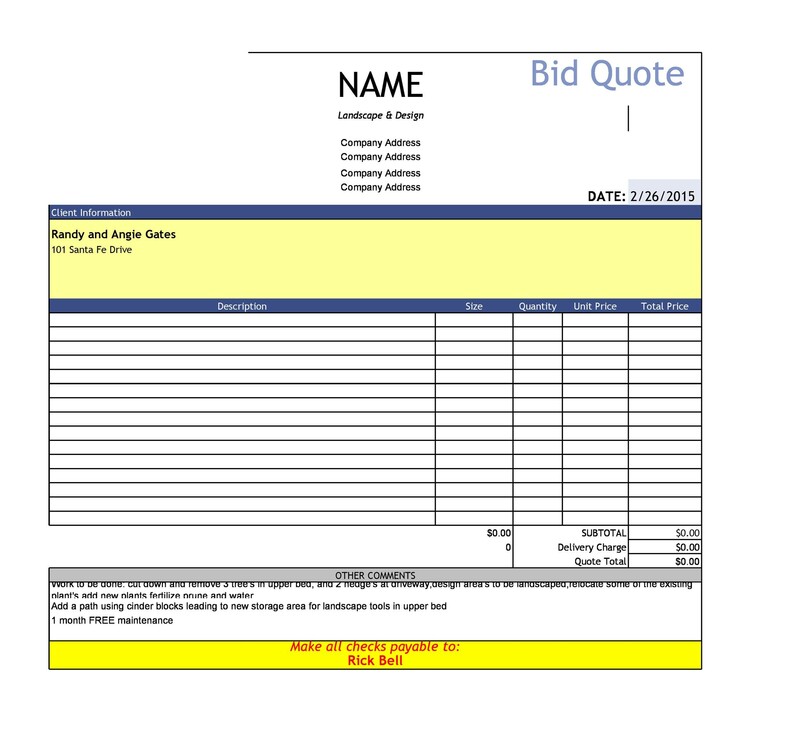 A price quote template may serve as a legally binding agreement between a client and a vendor. 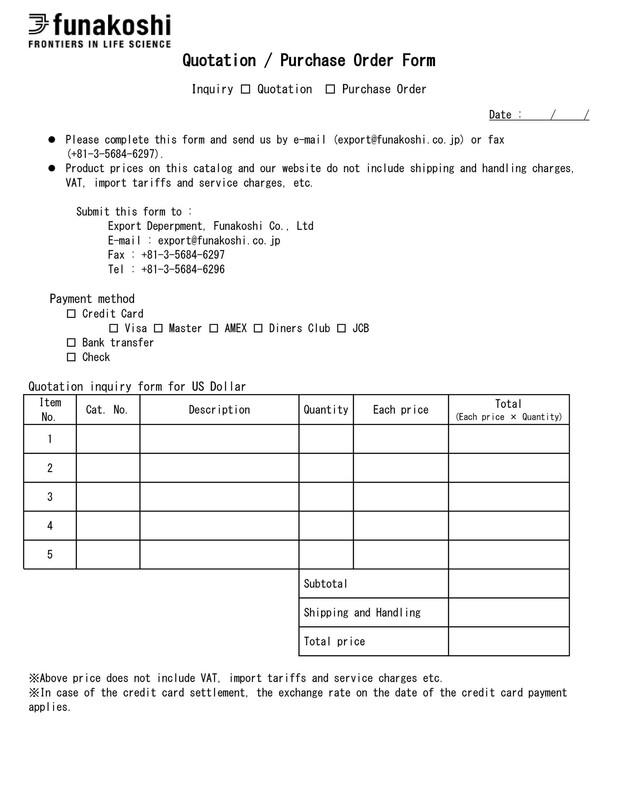 It’s a document which says that the business will deliver goods or services. These come at a price which was already predefined. When the client accepts the quotation, then it’s usually converted into an invoice. 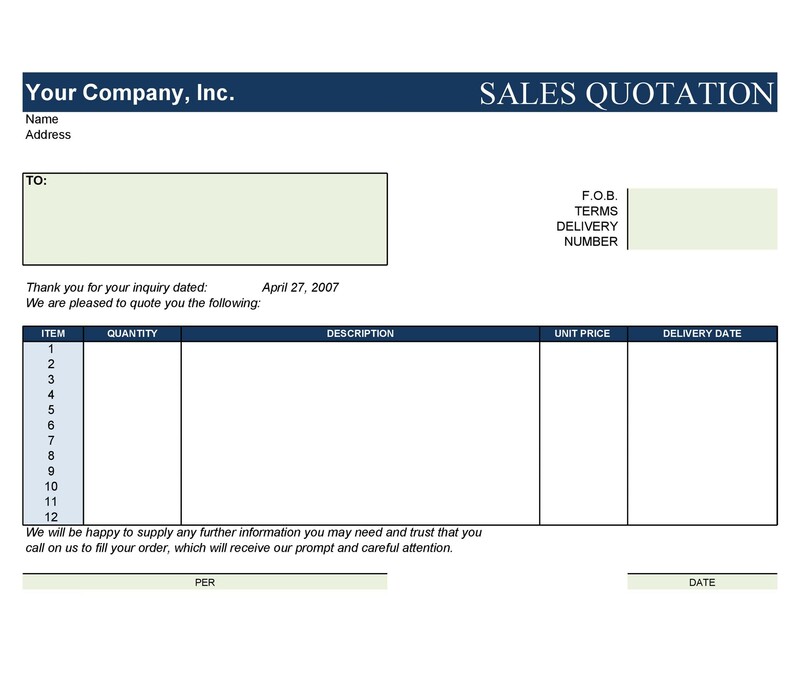 Quote formats would usually include an expiration date. Usually, it would contain the word “Valid Until Date” and when it passes, the quote would lose its validity. This means that the merchant or the business is no longer bound to the prices specified in the quote. 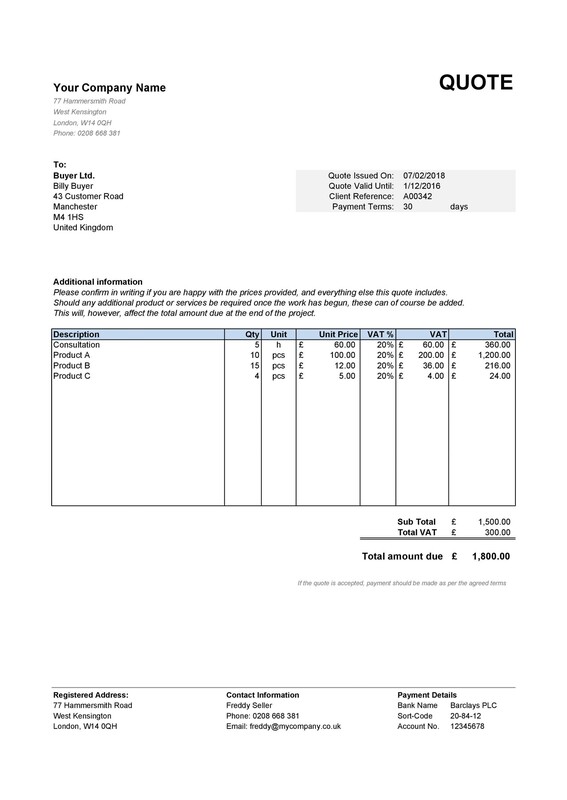 Do this so your client won’t get confused with thinking that it’s an invoice. A quote is a tool which may help complete the sale. 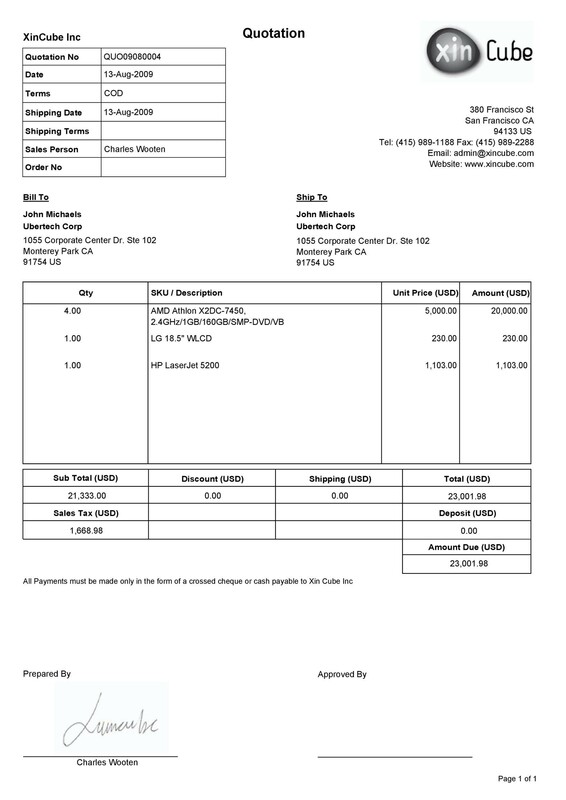 On the other hand, an invoice serves as a “bill for sale” as the transaction has already happened. When you give a quote to your clients, they may want to contact you after. They may have questions or clarifications about the information on your template. 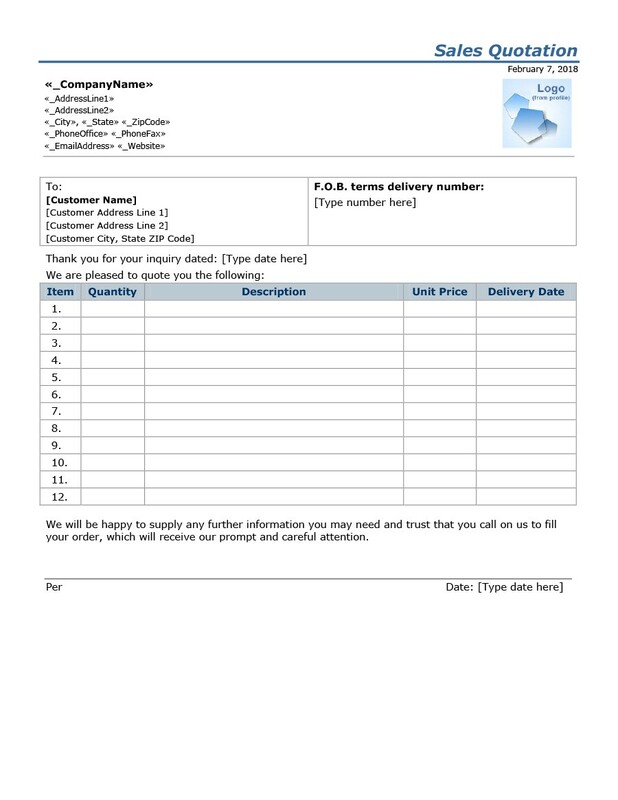 With this, also include your office address, contact number, and email address. 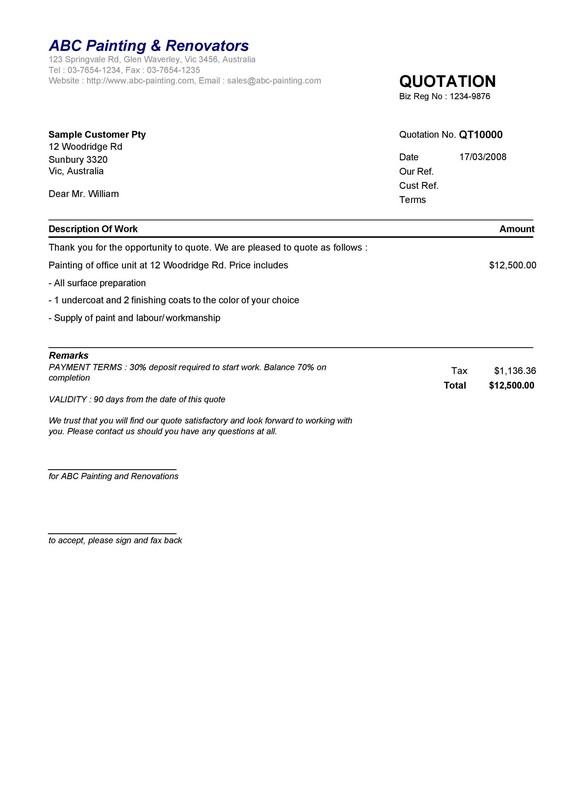 You can include the terms and conditions in quotes and invoices. 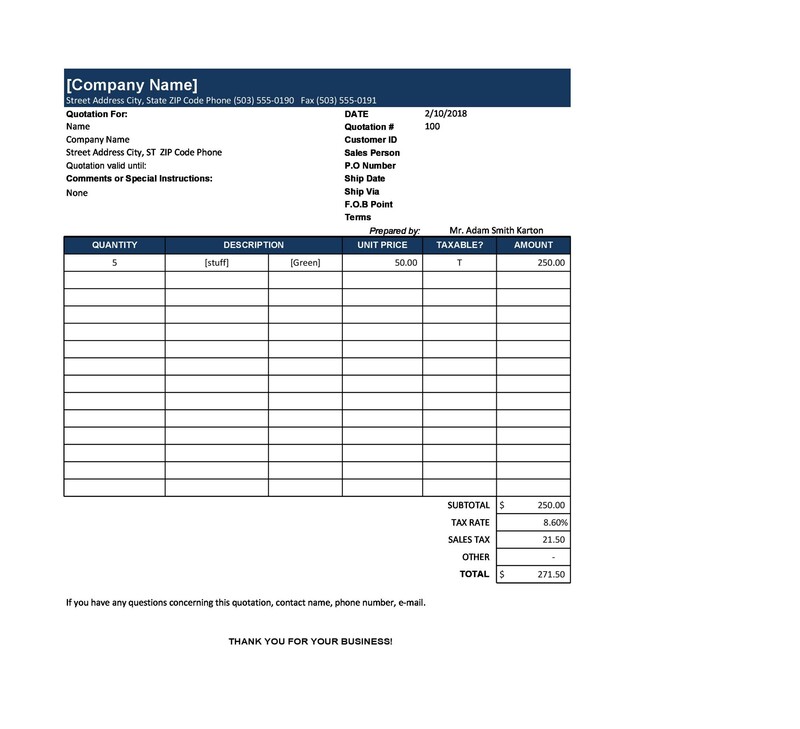 However, these are more commonly found on invoices. 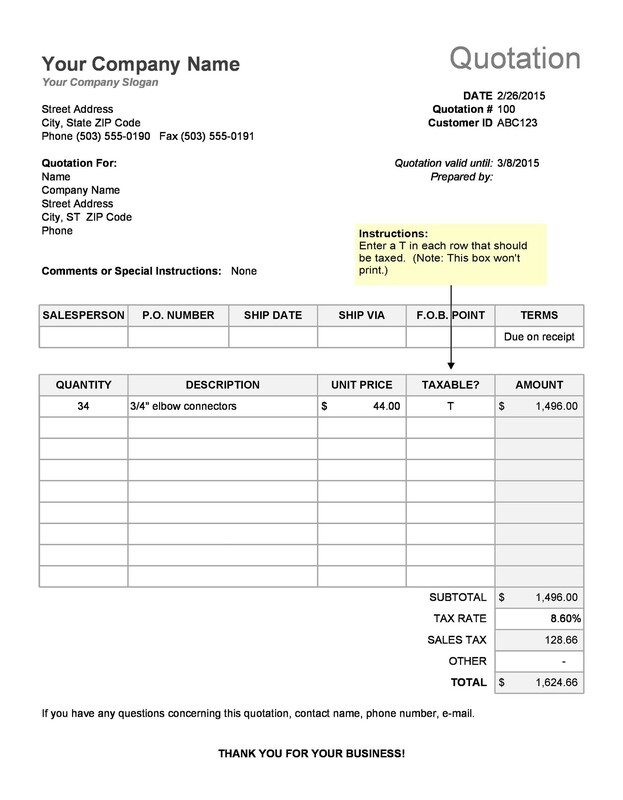 You can find this in the invoice’s body or in a separate section. 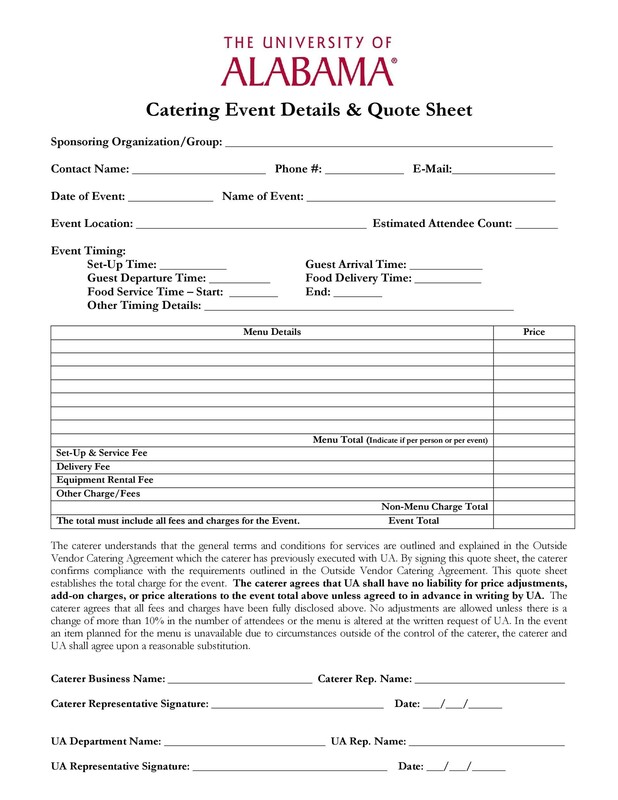 Quotes would usually have space for the client to sign. 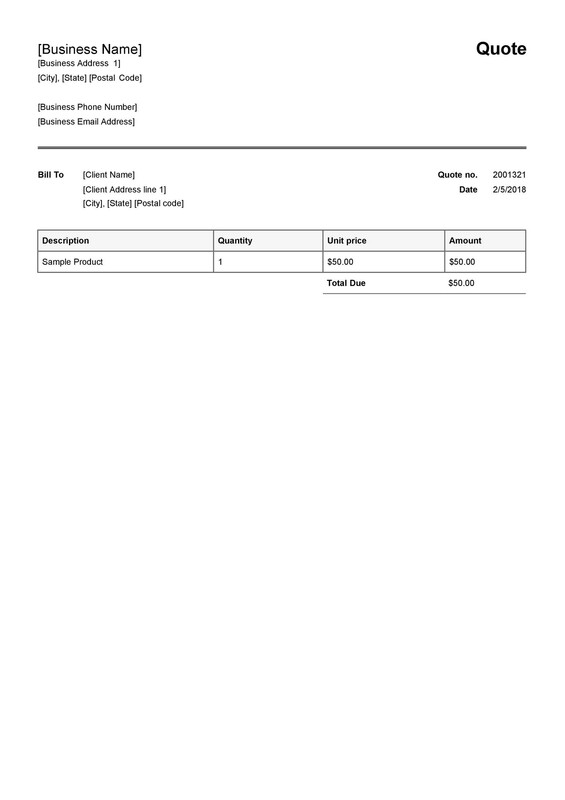 This would indicate that the client accepts the prices indicated in the document. These 2 documents are very similar and they are both very useful. 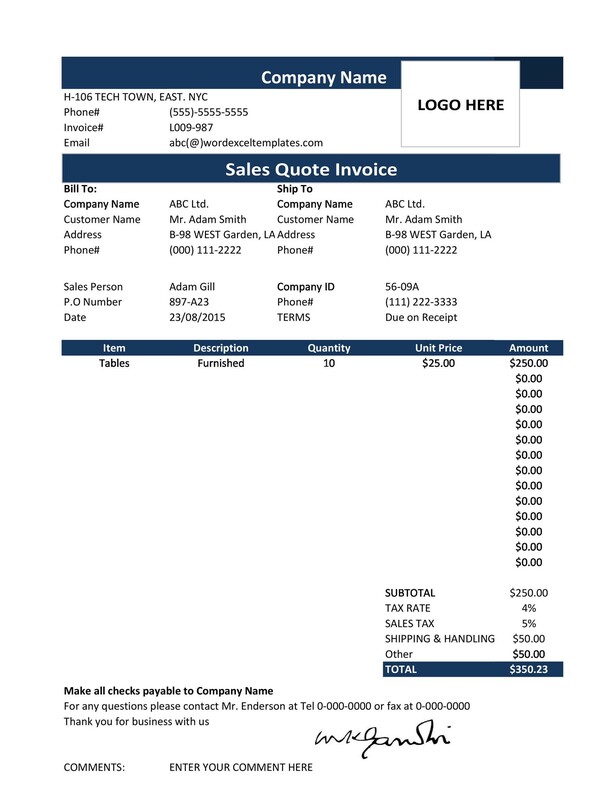 You need a quote before the sale and you need an invoice after it. Either way, both documents will serve different purposes. If you’re planning to make a quotations form, try finding some samples first. You can download a template here or you can make one from scratch. You’ll need a good template if you want to appeal to your clients. Make sure your quotation will be capable enough to attract your client. In order to do this, you need to think long and hard about what to put into it. The time frame is very important when it comes to this kind of template. We’re not talking about the expiry date, although that’s one of the important parts. You should also indicate the time frame. This is especially important for quotes regarding jobs or services. Be smart when thinking about your wording for the document. 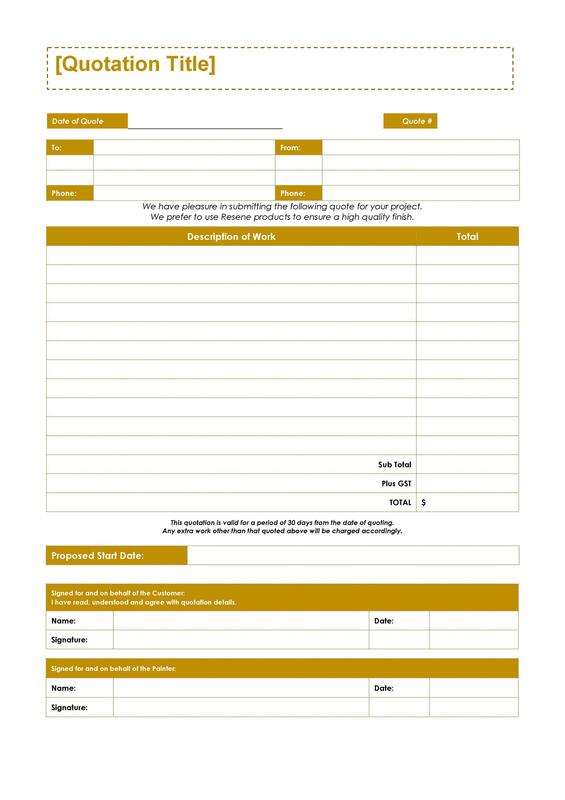 You may opt to use different templates as a basis for your own document. Don’t include any information which you don’t think would be appropriate. When you’re preparing your document, avoid too many technicalities. Adding in complicated terms and jargon might just confuse your client. 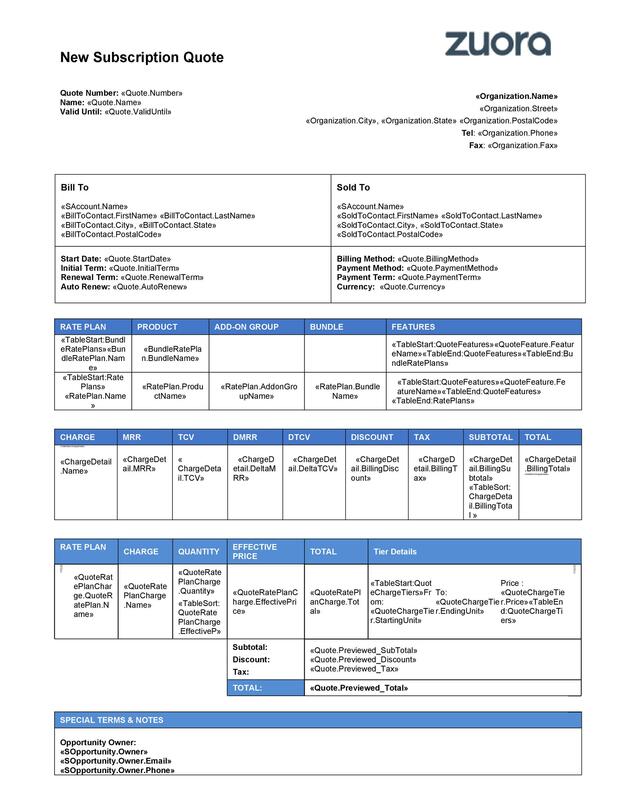 Aside from downloading our template, there are a lot of different templates available. You can refer to them when making your document especially when you’re feeling stuck. 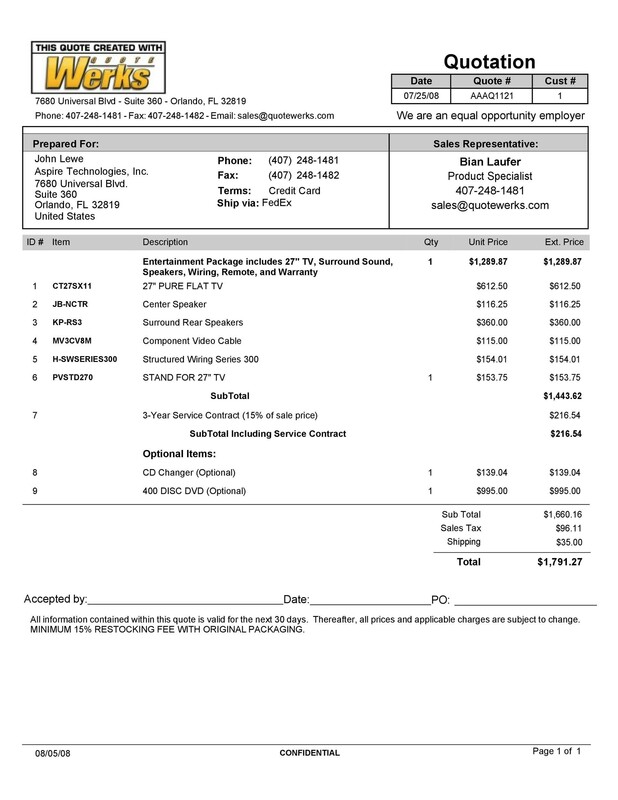 Make sure all of the information on your quote is accurate. Also, make sure to construct your document correctly so it has a good flow. When you’re done making your template, send it to your client as soon as possible. Do this to give a good impression to your client. When you’re making a quotation, keep in mind that you might not even meet your client in person. That’s why it’s very important to create a well-written document. It will give your client a good idea of who you are and what you have to offer. After you’ve given your quotation, it’s also a good idea to follow up with your client. Do this after 3 days or so to avoid seeming too eager. Before you follow up, try to find out if your client has any procedures for approving quotations. In the case that your client doesn’t approve your quotation, you can try to learn why. Ask your client what you can improve on, why he went in another direction. 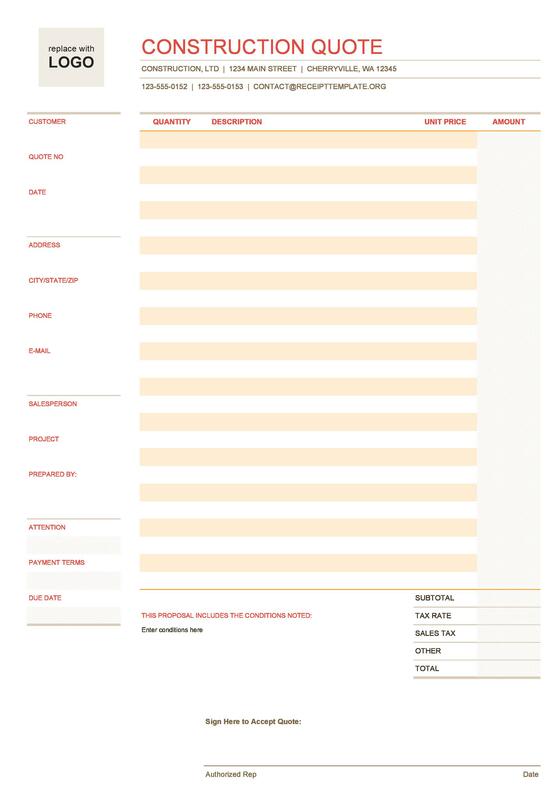 In doing this, you’ll have relevant input which you can use the next time you create a template.